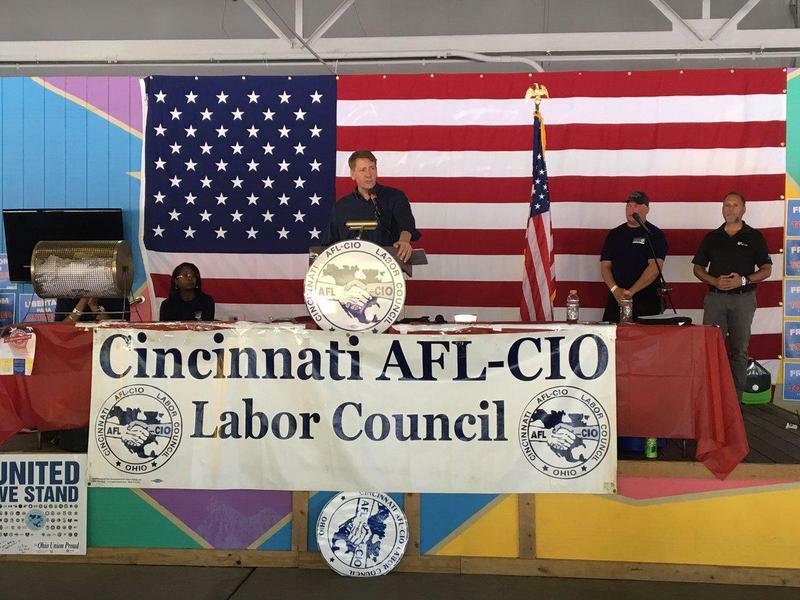 Cordray spoke at the AFL-CIO Labor Day Picnic on Monday. There was a lot of hype built around Rich Cordray’s Monday visit to Cincinnati to speak to labor groups. But that hype fizzled when it was clear that the former Ohio Attorney General had no intentions of announcing a run for governor. Richard Cordray wanted everyone at the AFL-CIO Labor Day Picnic to know how important his Consumer Financial Protection Bureau is to the country. And that’s about all he wanted them to know. Because of Cordray’s position as CFPB director, he’s barred from making political comments, and not allowed to talk about any potential run for office. 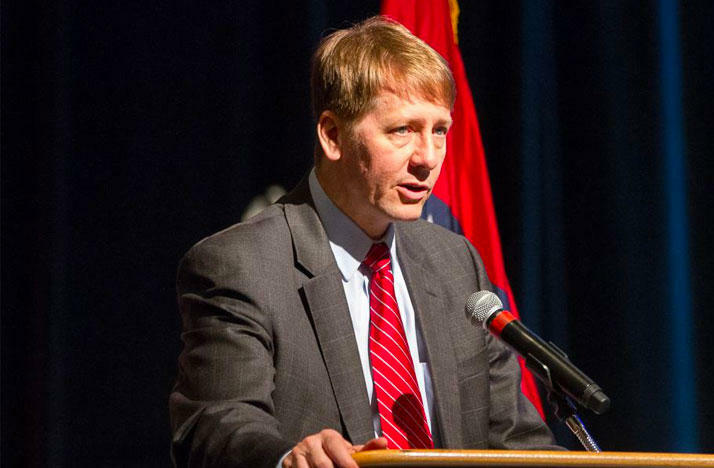 Several factors could be playing into Cordray’s decision. 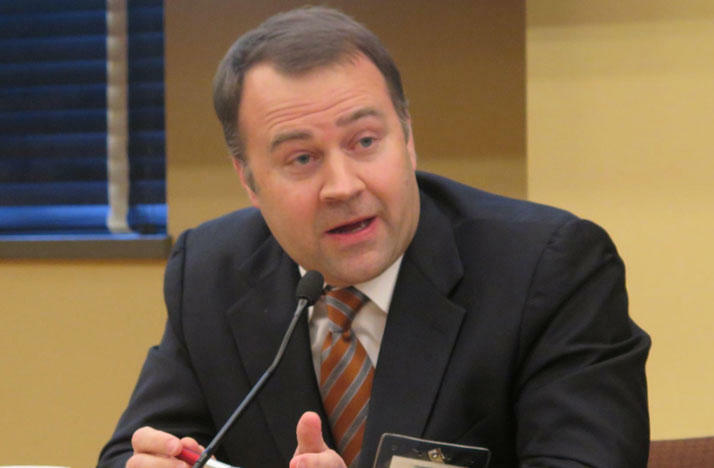 For one thing, he’s fighting President Donald Trump to keep the CFPB going but the first Democratic gubernatorial debate is later this month. Democratic Candidates For Governor Announce Debates, But Will Cordray Join? All four of the declared Democratic candidates for Ohio governor have committed to a series of debates beginning in Belmont County on September 12. But much of the focus is on whether a fifth candidate may join them. 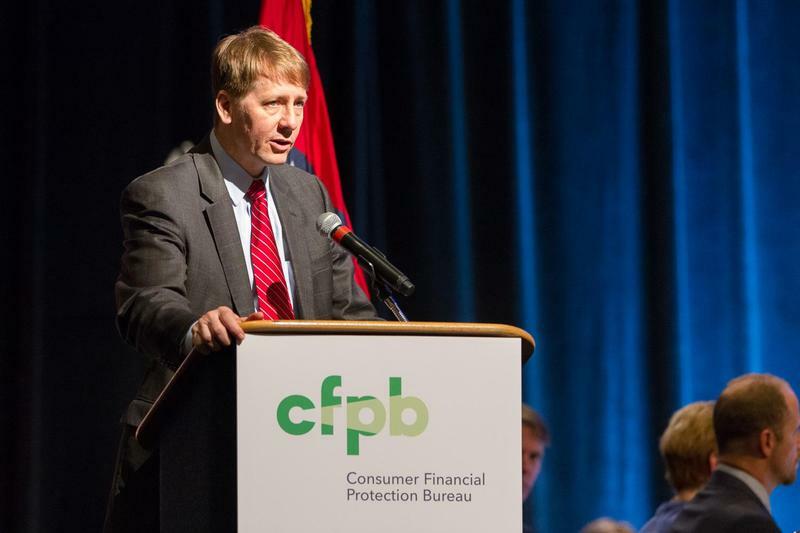 Political insiders largely expect Rich Cordray, former Ohio attorney general and the current head of the federal Consumer Financial Protection Bureau, to run for Ohio governor next year. But reporters weren't able to get anywhere with him in a conference call on Wednesday. Is September Too Early For Ohio's Democrats To Begin Governor Debates? There is hardly a significant campaign for high office that goes by without a fight over debates. Will we have them? How many will have? Where will they be? What will the ground rules be? 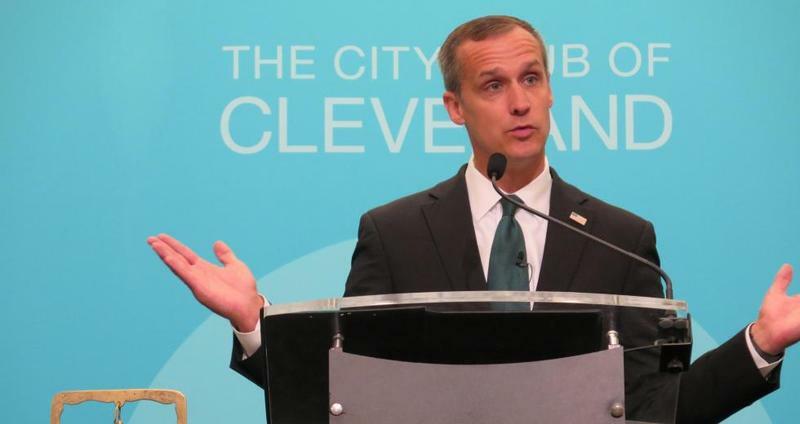 Corey Lewandowski called his former boss, President Trump, "the greatest political phenomenon of our lifetime" and attacked the media in a 30- minute speech to the City Club of Cleveland today. 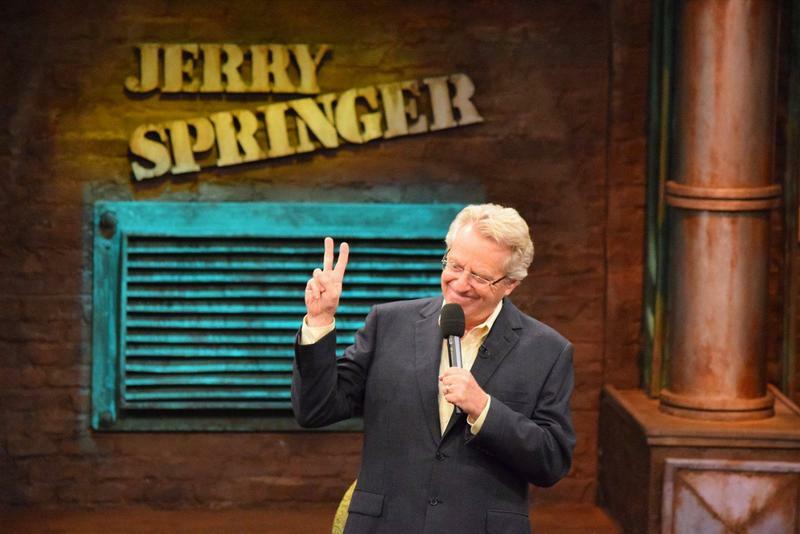 Tabloid talk show host Jerry Springer, whose roots are in Ohio, could be entering the race for governor next year. He’s considered running statewide before, but there are signs he might be seriously considering it this time.